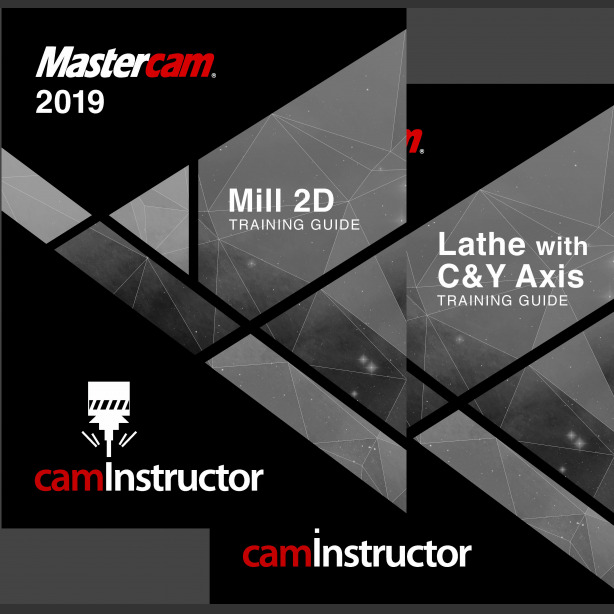 This Instructional Training Guide* provides all the instructions you need to learn Mastercam Mill 2D and Lathe. Excellent for classes that offer both Mill and Lathe and want all the resources in one handy package. A username and password to get you access to the content of the books online for year.